This handy little guide is written for the amateur golfer who wants to get better. 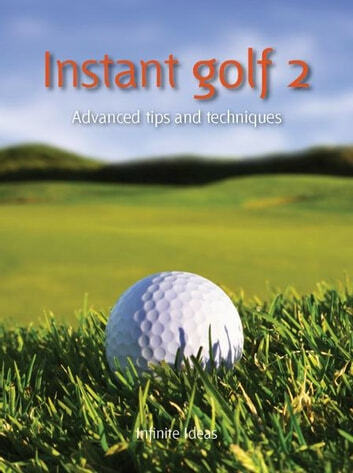 In other words its written for every amateur golfer in the world. It offers a range of tips and techniques (some common sense, some quirky) but all designed to make you re-evaluate your mental and physical game. There are things you can try out while on the course, on the practice greens or in the privacy of your own home. We cant promise well halve your handicap but we can promise you that these tips will help you think about your game in a different way and with practice you will become a better player.